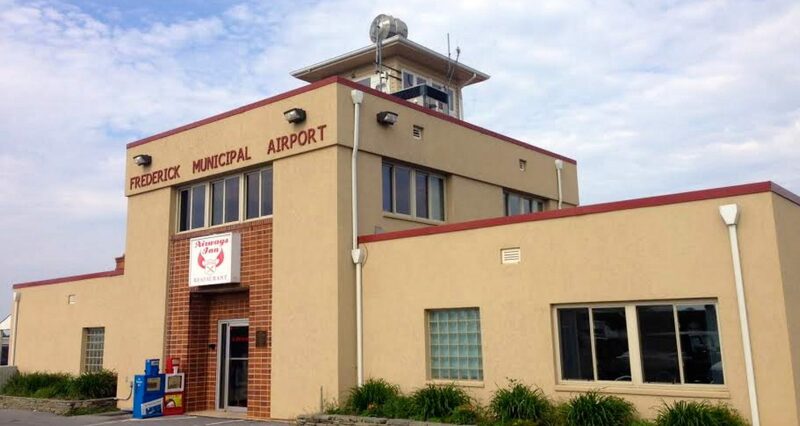 Conveniently and uniquely located on Aviation Way at The Frederick Municipal. Airport. 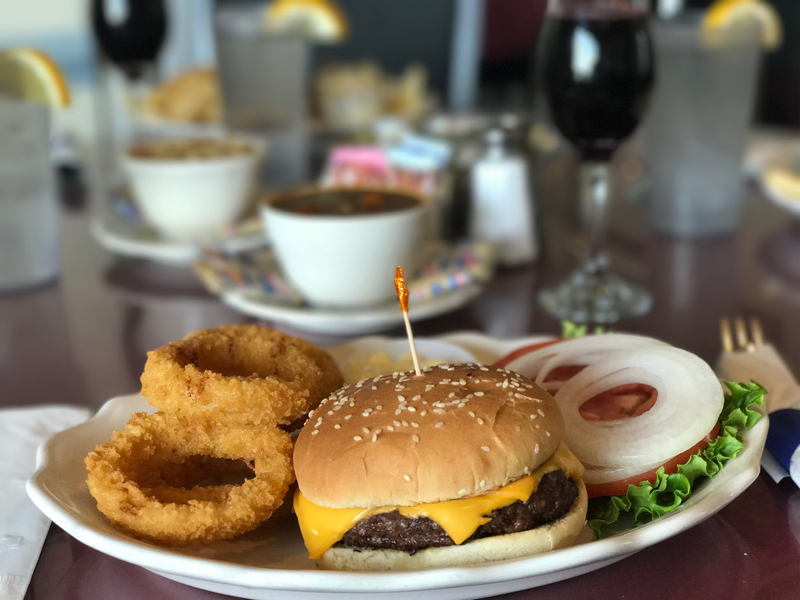 The Airways Inn is not just a place to grab some good food, but rather a special atmosphere to relax and start your day or to have a laid back business lunch with colleagues. Open 7 days a week serving breakfast, lunch and dinner, we offer a delicious selection of fresh meals served by our friendly staff. 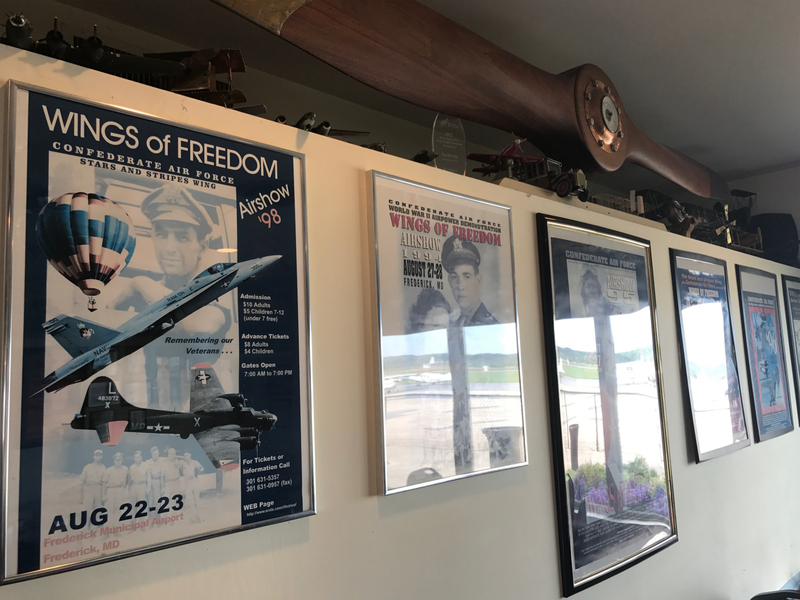 Airways Inn has been serving freshly cooked meals at the Frederick Municipal Airport since 1996. 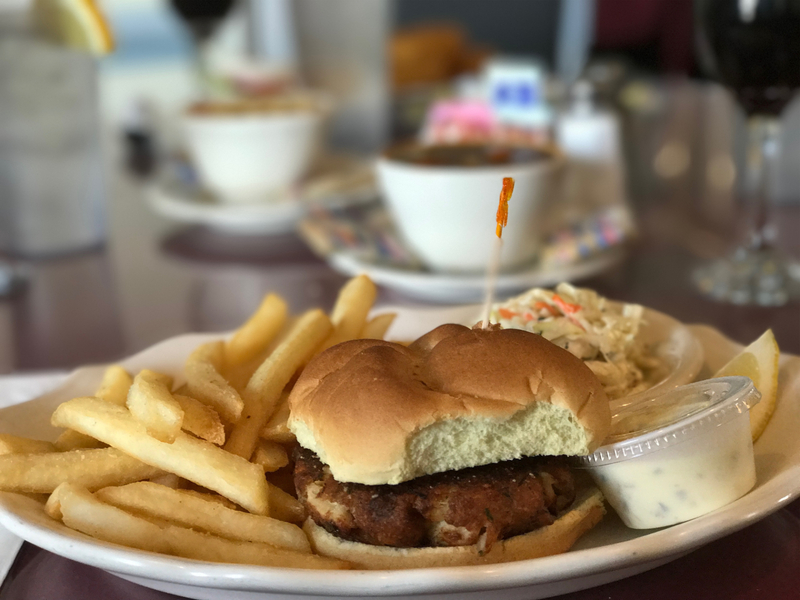 Our menu includes a variety of hot breakfast selections, soups and salads, burgers, fresh seafood, and more. 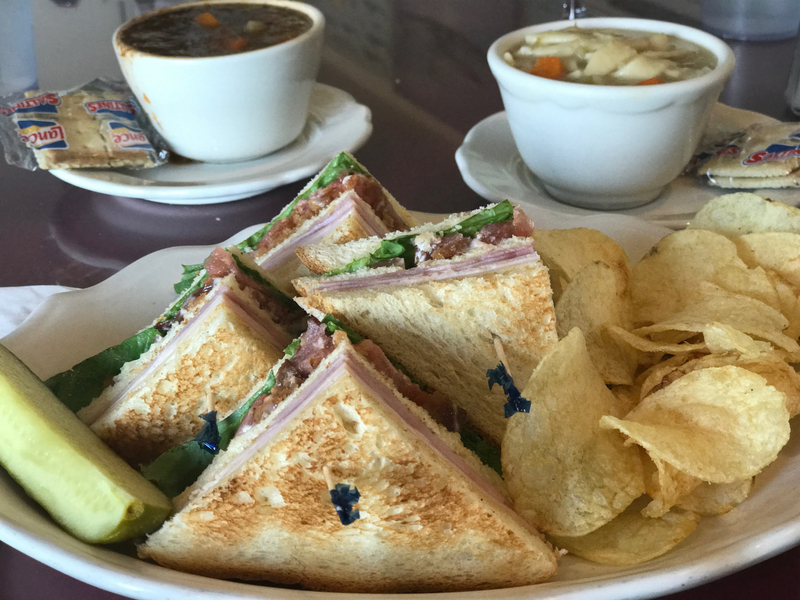 Stop in for a Delicious Meal today!